In any type of accident it is important to establish who is at fault for the event. Establishing fault allows all parties involved to determine who is responsible for covering the costs of all of the losses associated with the event. Fault for an accident can never be assumed. In the case of a rear- end accident most people assume that the vehicle at the rear is always at fault. While this may be the case in many accidents, it is not always the truth. There are cases where the front vehicle actually caused the event. If you were involved in a rear- end accident, it is important to speak with an accident lawyer Jacksonville Fl about your case. 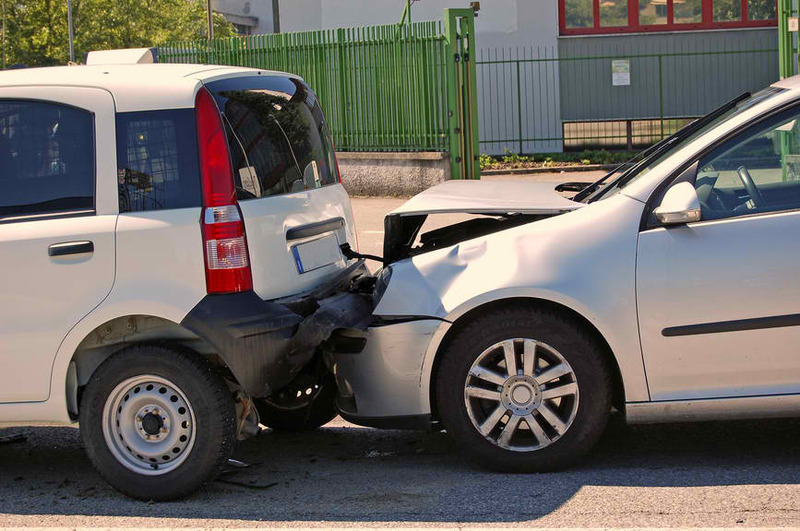 The first thing that you must do is establish who is at fault in the accident so that compensation can be obtained. Your accident lawyer Jacksonville Fl will investigate the accident to determine the cause of the event. They will review witness statements, police reports, participant statements and may even bring in an accident reconstruction specialist to determine fault in hard to determine cases. Once fault is established, the attorney will begin the process of seeking compensation for your losses. Additional forms of compensation may be available based on the information regarding your case. Your attorney will discuss with you the forms of compensation that you are entitled to based on the facts of your case.